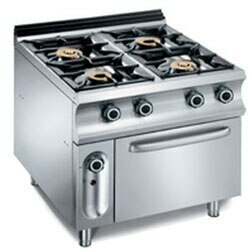 This is a four burner gas cooking gas stove that is superior in quality and performance. 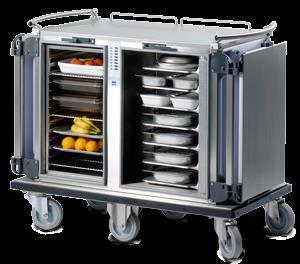 The gas cooking range is incorporated with user convenient features to satisfy demanding clients. 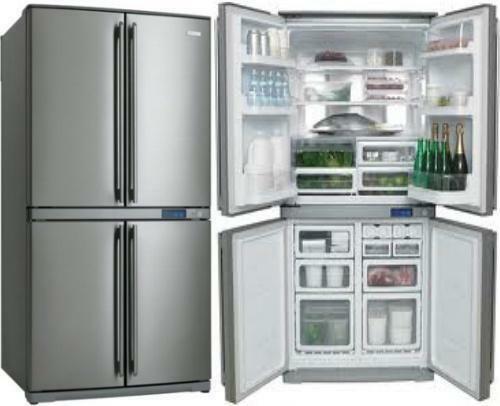 The commercial kitchen equipments we offer are certified for safety and performance. This four burner gas cooking range has stainless steel top & front with aluminium / SS side paneling that is fixed on heavy frame structure. The range operated on LPG. 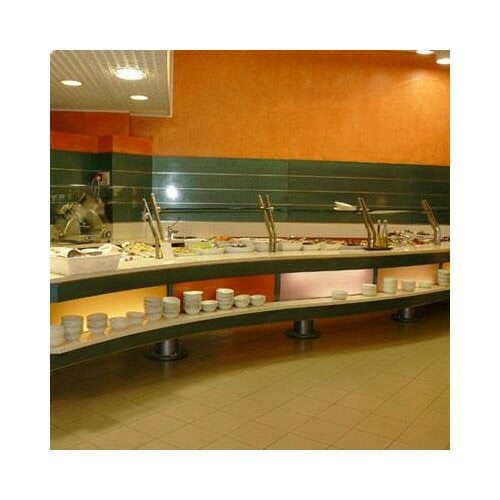 Stainless steel body, Brass burner tops, Bakelite knobs, Rubber legs and ease of operation makes it suitable for all commercial kitchens. Hi, I am interested in "Four Burner Gas Stove" and need pricing regarding same. Please contact me.